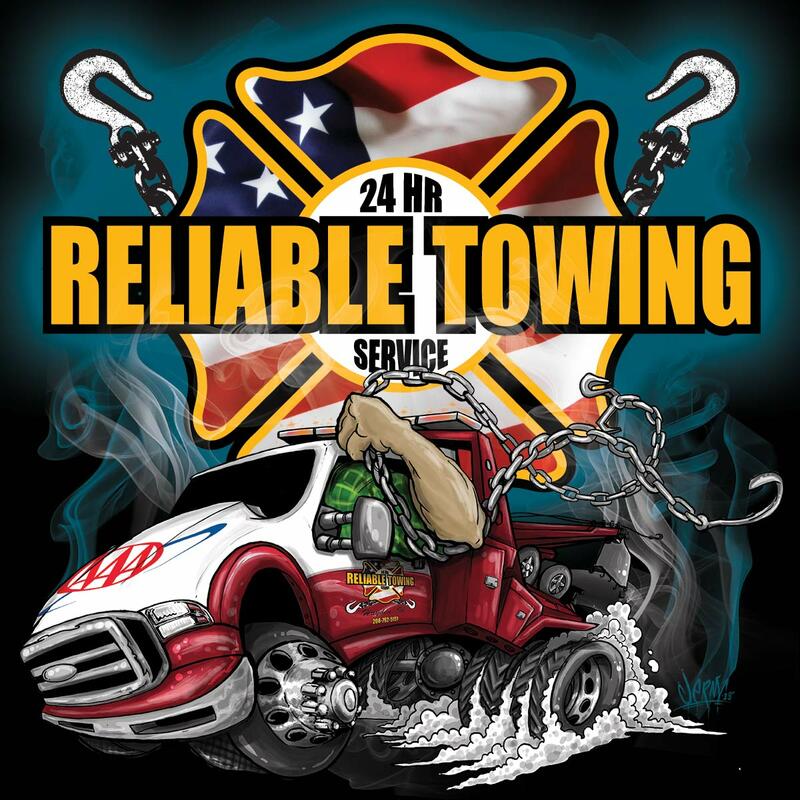 Reliable Towing offers quick response car and truck towing throughout Spokane, Coeur d’ Alene, and the surrounding area. Our fleet includes both light duty flatbed tow trucks and wheel lift towing trucks. 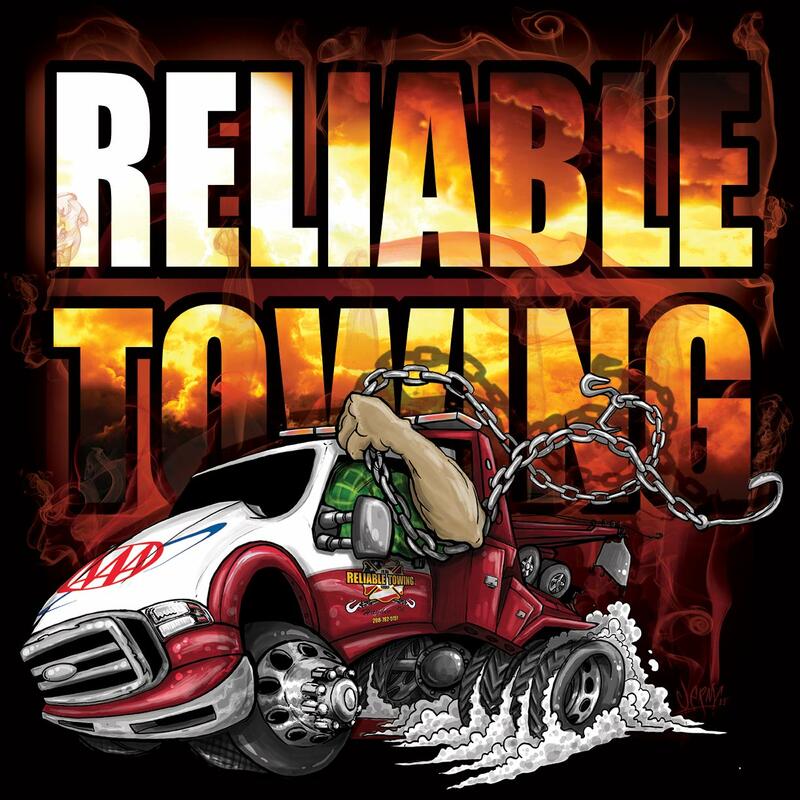 Here at Reliable Towing we strive for a positive towing experience. We are not your average tow company- we are a local, family friendly operation that is ready to come to your side at a moments notice. 24/7 365 days a year.